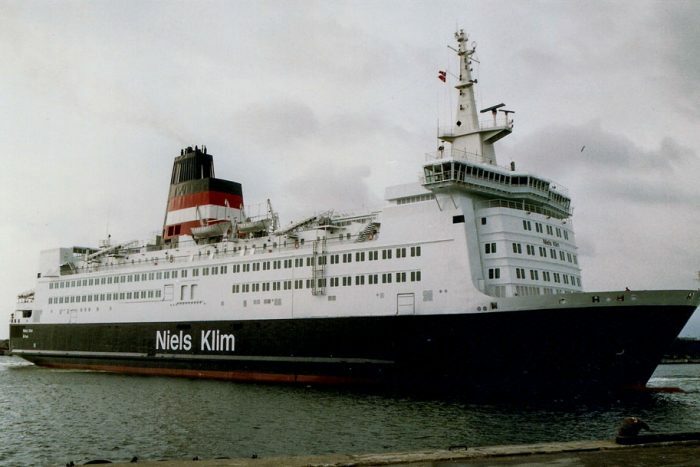 MV Moby Vincent, ex St Brendan, Stena Normandica – Steel twin screw motor vessel built by Rickmers Werft. GmbH, Bremerhaven in 1974 (Yard No. 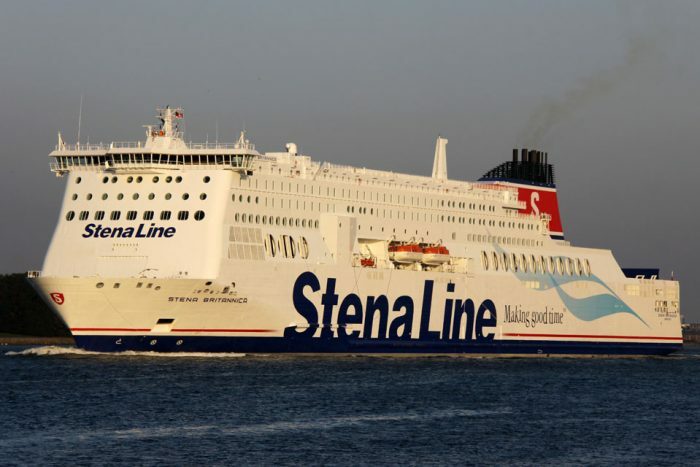 380) for Stena Ab, Goteborg as a roll-on roll-off car and commercial vehicle ferry. MV Sancak I, ex Captain Zaman I, Festos, Folkliner, Olau Finn, Finnpartner, Stena Atlantica, Saga – Twin screw motor vessel built in 1965 by Lindholmens Varv Ab, Goteborg, (Yard no 1093) as a passenger and motor vehicle ferry for Rederi Ab, Swedish Lloyd, Goteborg.